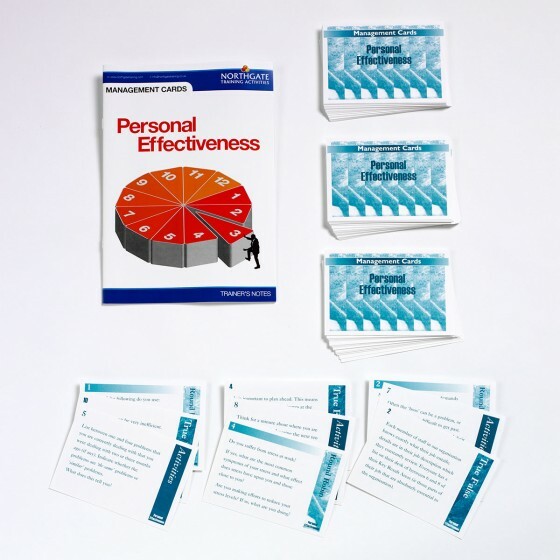 Raises awareness, stimulates discussion and gives confidence. Highly enjoyable, non-threatening approach. 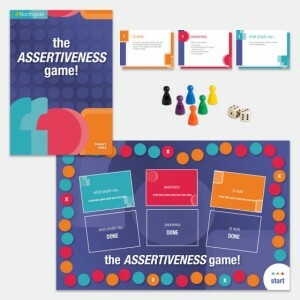 what people say: teams share views and decide whether quotes taken from workplace situations are assertive, non-assertive, passive-aggressive or aggressive. awareness: a variety of issues to test knowledge and understanding of the topic. at work: a series of typical situations that occur at work. How would teams react? All responses are noted on special handouts, for reference at the Debrief. 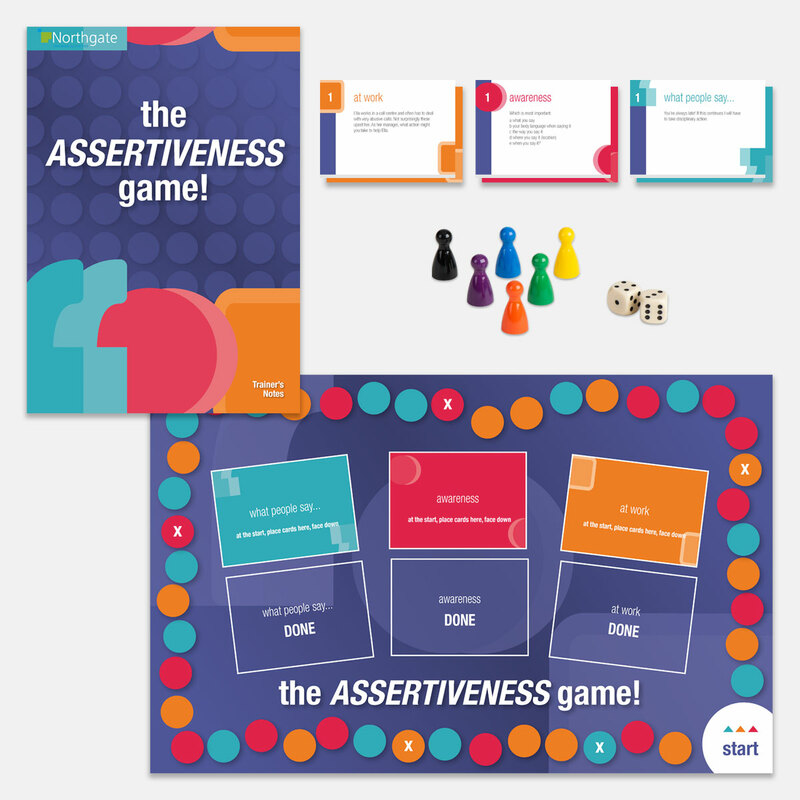 In just 60 minutes a wide range of assertiveness issues are presented for groups to consider, exchange ideas and build understanding. Set up the boards, cards and playing pieces for each group. 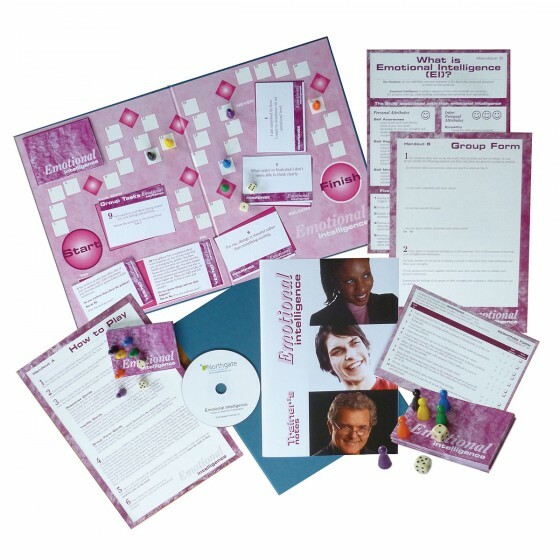 There are two boards and you can have up to six participants at each board. Decide on the order of the cards and which cards to use (you will not get through all 30). Observe groups working through the cards. 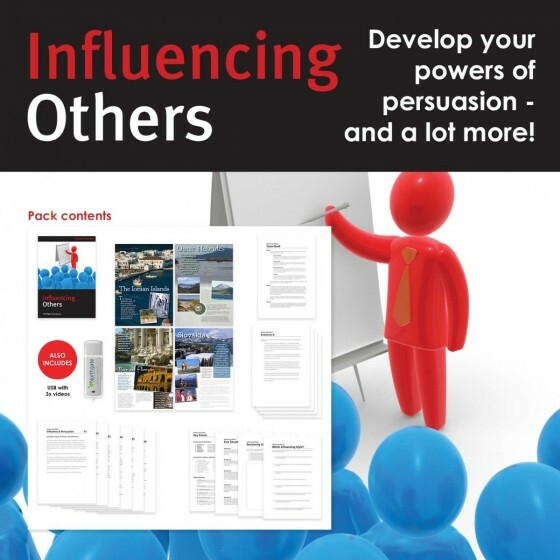 Lead a discussion at the end to listen to groups and consolidate the learning. 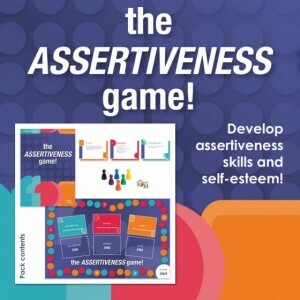 We use this activity for assertiveness training and it is good for highlighting the different types of assertiveness. It is excellent - good fun and learning at the same time. 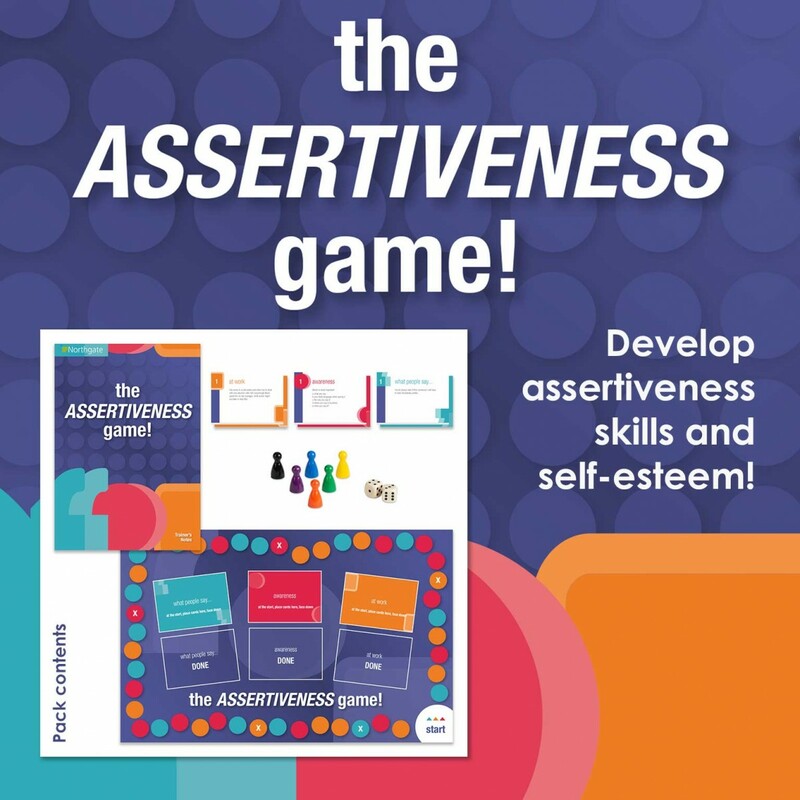 I used 'The Assertiveness Game' as an add-on to our Assertiveness Training Course, which is part of our Skills Diploma Training Programme with Assistant Managers & Supervisors. It highlighted different styles of behaviour and how to react to them and identify with them. Very interactive. Kept the students involved and interested. Still talking about the course some days after it. Word soon got around about the game. Looking forward to doing some in depth evaluation of the game, I feel it got the message across quickly and it was easy to add on to an in house already recognised programme. Very good quality and value.